As part of the Grand Opening Summer Celebration at Disney Springs, we are introducing a limited time offer at the Bibbidi Bobbidi Boutique location only in Disney Springs Marketplace. Annual Passholders, Disney Vacation Club Members, Disney Visa Cardmembers, and guests staying at a Walt Disney World Resort Hotel will receive a 10% discount on reservations for guests ages 3-12 at the Bibbidi Bobbidi Boutique location in Disney Springs from August 7 through September 5, 2016. This limited time offer is only valid at the Disney Springs location. 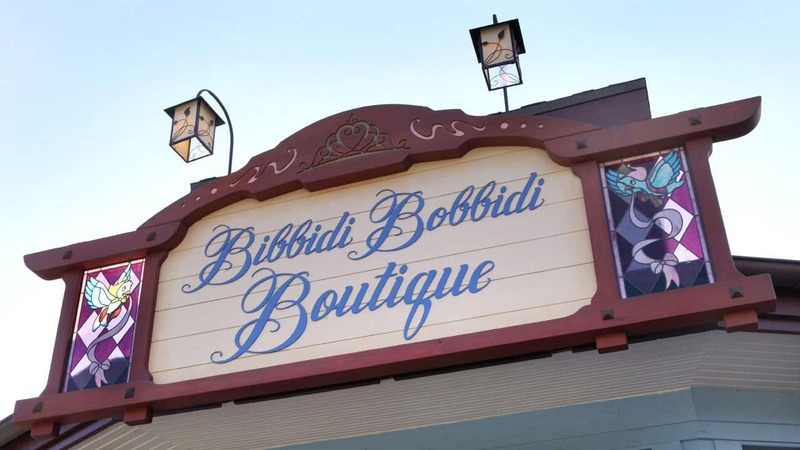 You may recall earlier this summer the Bibbidi Bobbidi Boutique moved to a new location near Once Upon a Toy. 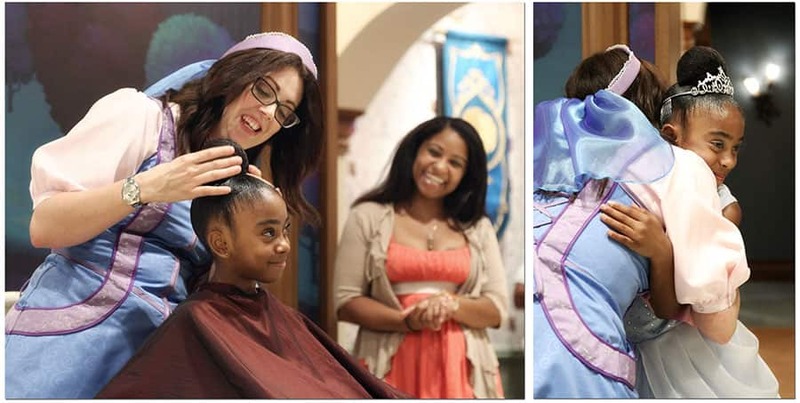 Inspired by the Walt Disney’s “Cinderella,” this newly expanded salon is the place for princesses and knights to prepare for the royal ball. 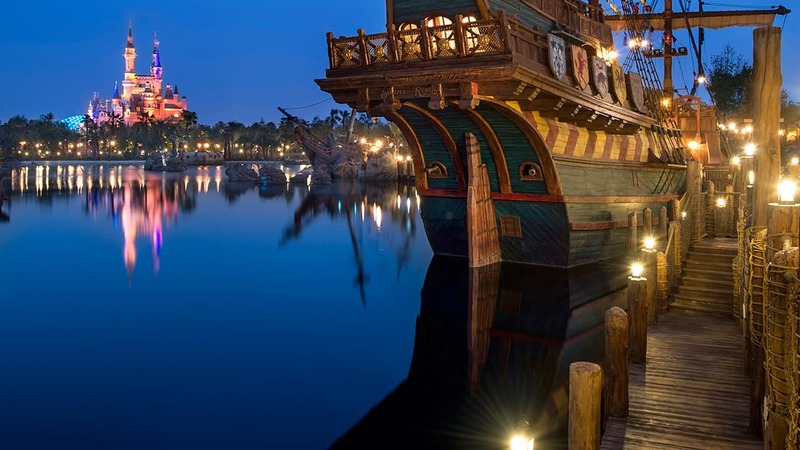 It’s now five times larger than its original location inside World of Disney. Access to this beautiful new location is exclusive for young guests and their families seeking a royal transformation. This special offer is a fantastic way for guests to experience a little bit of magic inside this beautiful new destination at Disney Springs. 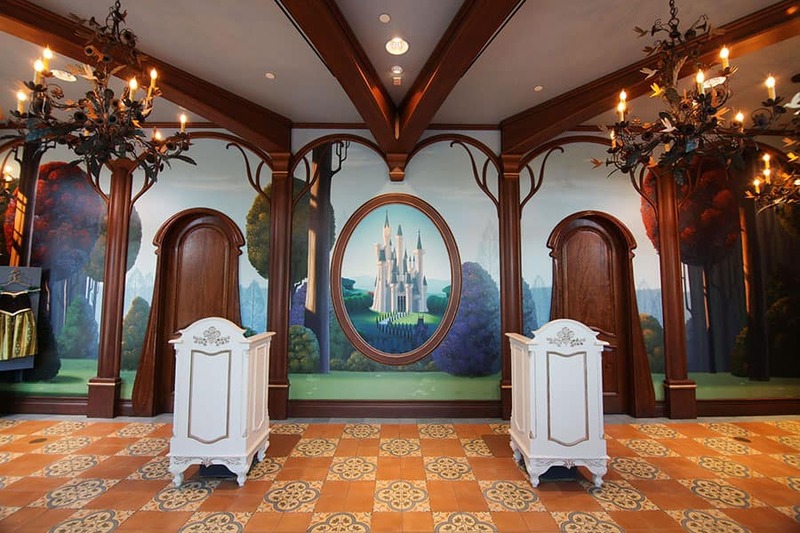 Reservations for guests ages 3-12 at the Bibbidi Bobbidi Boutique are highly recommended. 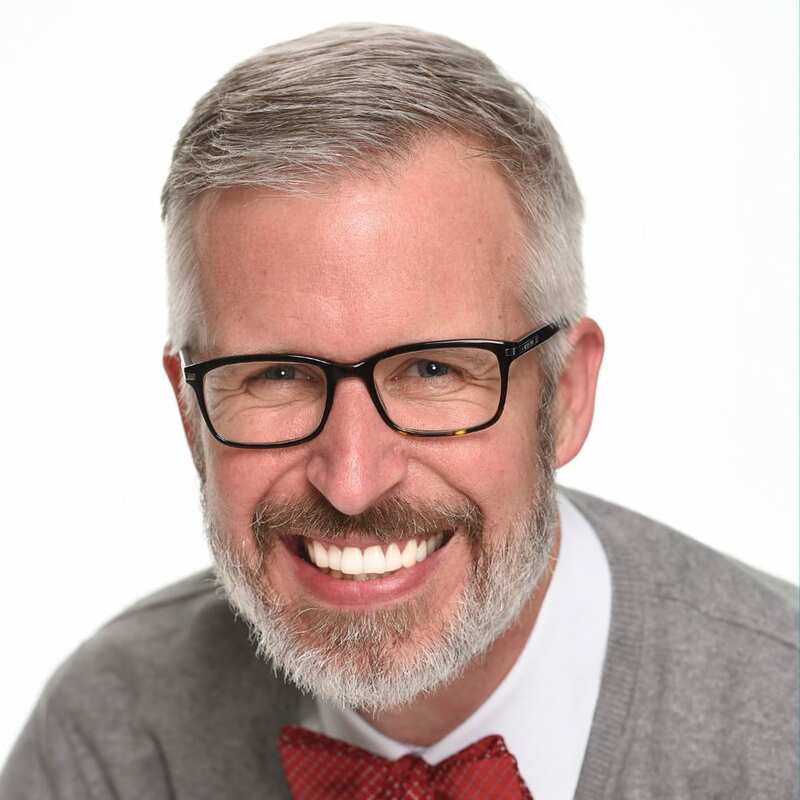 Appointments can be made up to 180 days in advance by calling (407) WDW-STYLE (407-939-7895). You can also visit DisneyWorld.com/Style for more information about this experience. Offer valid only at Disney Spring Bibbidi Bobbidi Boutique August 7, 2016 through September 5, 2016. Offer applies only to merchandise transactions and does not apply to other types of transactions including, but not limited to, the purchase of tickets, passes, previous purchases, Disney Dollars, Disney Gift Cards or Disney PhotoPass. Offer cannot be used in combination with any other offers, including but not limited to, Cast Member, DVC, Passholder discounts, etc. Offer subject to change without notice. In store purchase only. Must present valid ID to receive discount.